Once any issues have been diagnosed, we are happy to offer advice and help to fix the issue. If you don't have time to fix the problem there and then, we will be happy to book you an appointment for your vehicle. 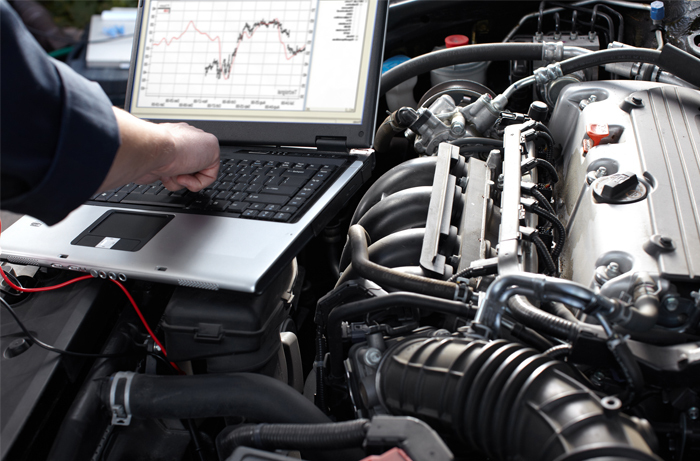 We have a wealth of experience within the industry and we are well known for our high standard of vehicle diagnostics. Our experienced technicians are always happy to help with any enquiry that you may have, and no matter the size or complexity of the job, we are sure that we can be of assistance. To find out more, please don't hesitate to contact us today and we'll be happy to arrange for vehicle diagnostics to be completed. Once any issues have been diagnosed, we are happy to offer advice and help to fix the issue. If you don't have time to fix the problem there and then, we will be happy to book you an appointment for your vehicle.